Give yourself some rest and relaxation by booking a hotel the night before you fly. 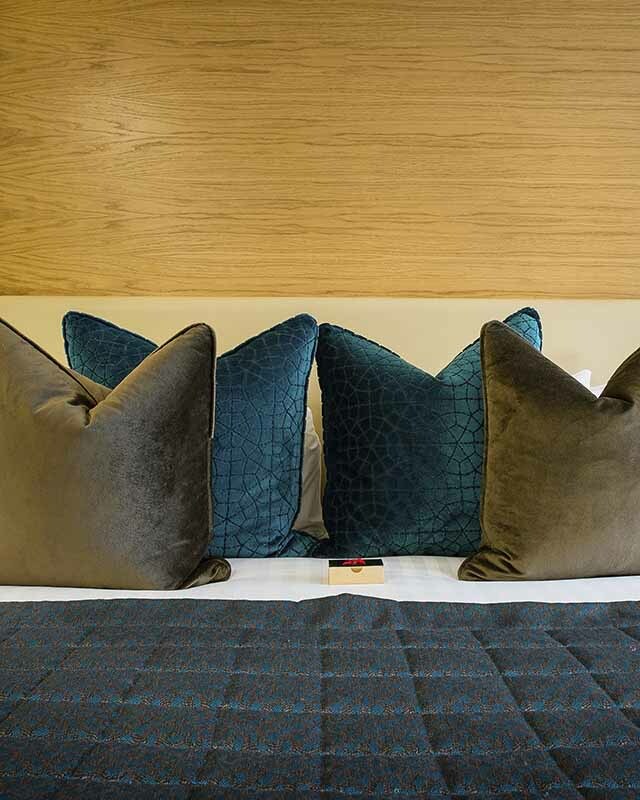 Discover a place to stay near the UK's second biggest airport. Want to be rated by the AA?